The inevitable domino effect following Ezra Holdings bankruptcy filing in the US swung into full motion today with its Singapore-listed sister firm EMAS Offshore admitting in a filing to the Singapore Exchange it might struggle to continue to operate. 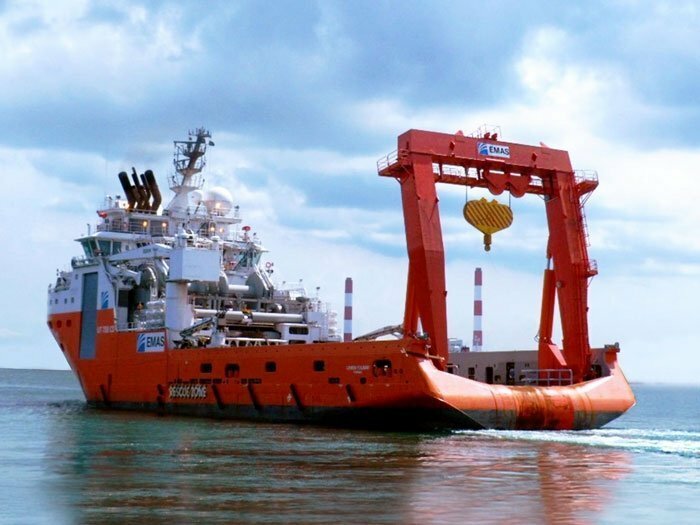 EMAS Offshore, an offshore marine construction contractor held by Ezra, said that unless if can come up with a deal with its creditors it will be faced with a going concern issue. The company signed a five-year refinancing term sheet with its lenders in December 2016 with expectations to wrap up the deal within 60 days. However, it is still in the process of finalising a definitive agreement and had to extend negotiations a further 60 days. Like Ezra, EMAS’s debts are now running into the hundreds of millions.